The Herschel observatory has flipped its lid — the cover protecting the telescope's instruments was successfully removed on June 14, 2009, at 2:54 a.m. Pacific Time. Herschel is approaching its final orbit around the 2nd Earth-sun Lagrange point (L2), a point in space 1.5 million kilometers (930,000 miles) from Earth on the side away from the sun. Many of the organic molecules that make up life on Earth have also been found in space. A University of Michigan astronomer will use the Herschel Space Observatory to study these chemical compounds in new detail in the warm clouds of gas and dust around young stars. Giant telescopes with primary mirrors of 8 metres in diameter are now common on the ground, but it will take a while before they can jump into space. 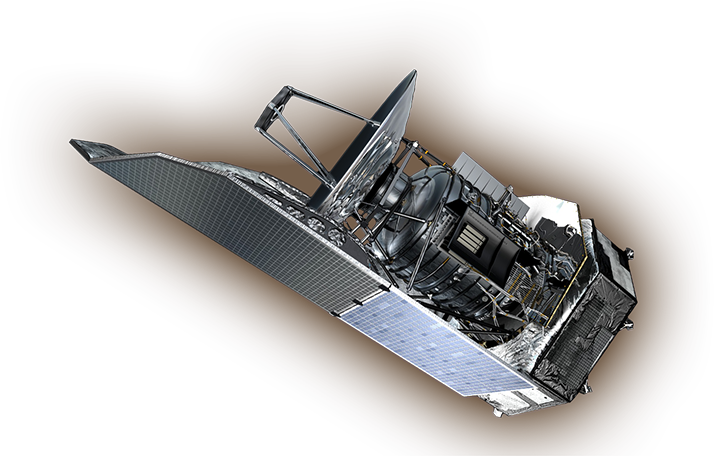 On 14 March, in Paris, ESA's Industrial Policy Committee approved the awarding of the main contract for the manufacture of the Herschel and Planck scientific satellites. In science, new answers often trigger new questions. And in astronomy, new questions often mean new instruments. ESA: 'Who' Contributes More to the 'Energy Budget' of the Universe? 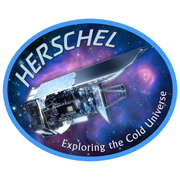 On the 200th anniversary of the discovery of infrared light by William Herschel, ESA's Far Infrared and Submillimetre Telescope, FIRST, will be re-named the 'Herschel Space Observatory'.